Kirti Kalra is an attorney at the firm’s Northern California office. Mr. Kalra joined the firm in 2008. 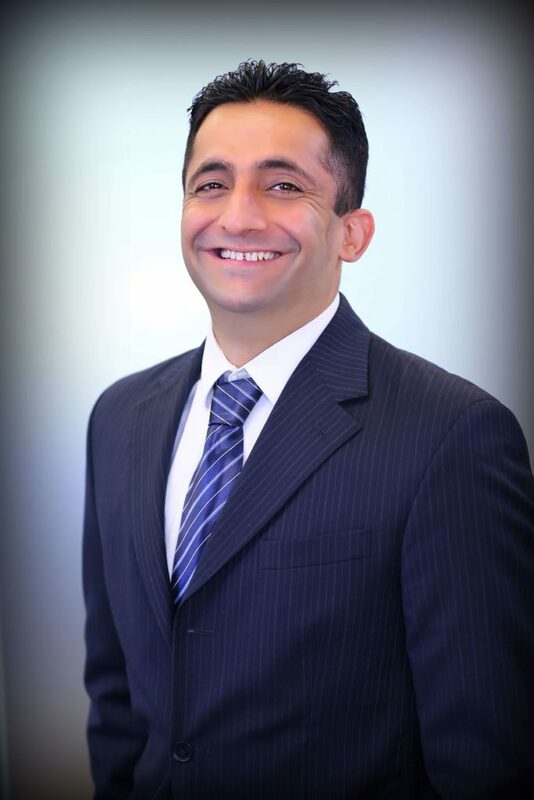 Mr. Kalra works with both the Immigration and the Litigation Practice Groups. Mr. Kalra has extensive experience in immigrant and non immigrant visa petitions. Mr. Kalra received his J.D. from the Thomas Jefferson School of Law in California. He received his B.A., in English from the University of California at Irvine. Mr. Kalra enjoys traveling, sports, watching movies and listening to music.